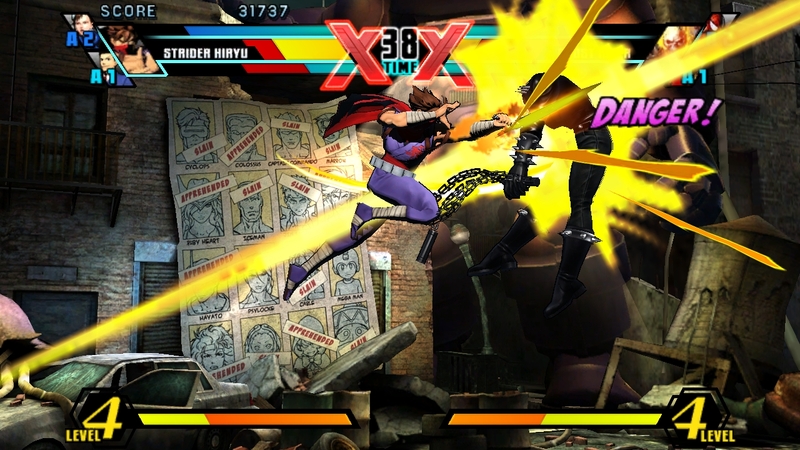 Capcom today released an all new set of screenshots, artwork, and a video for Ultimate Marvel vs. Capcom 3 for the PlayStation Vita. 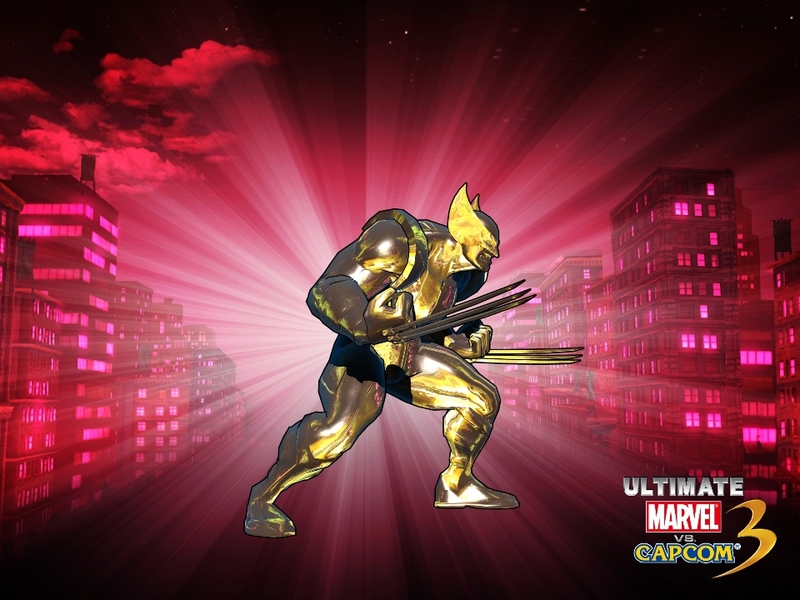 New artwork provides a sampling of the exclusive Gold Herald color options available for all characters which can be obtained through costume sharing via the PS Vita’s NEAR function. 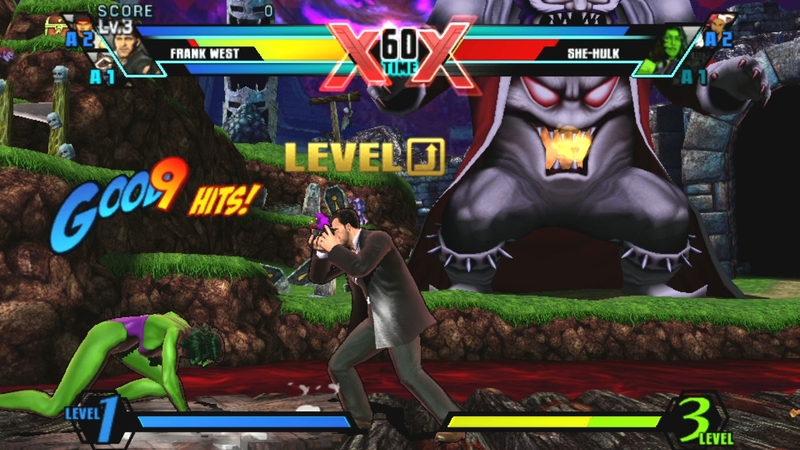 In addition, new screens and gameplay video from the PS Vita version showcase what players can expect as they unleash their ultimate anytime, anywhere! 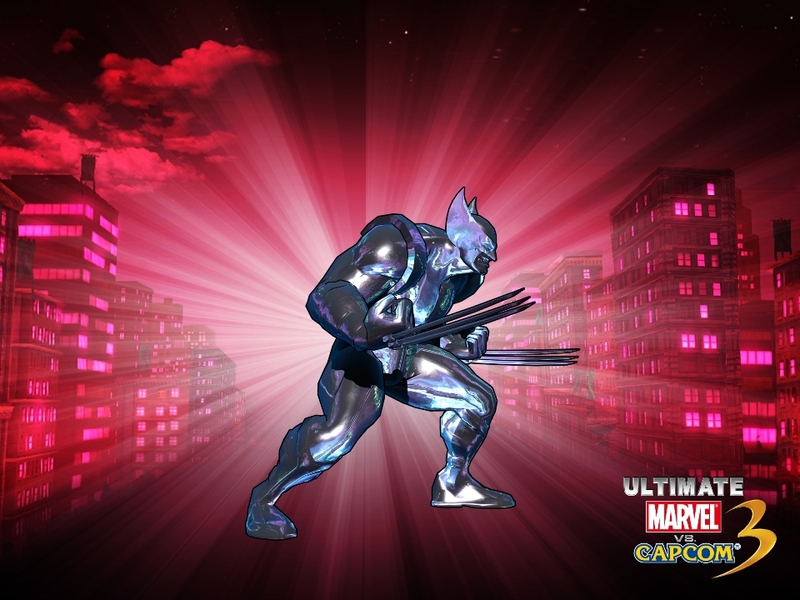 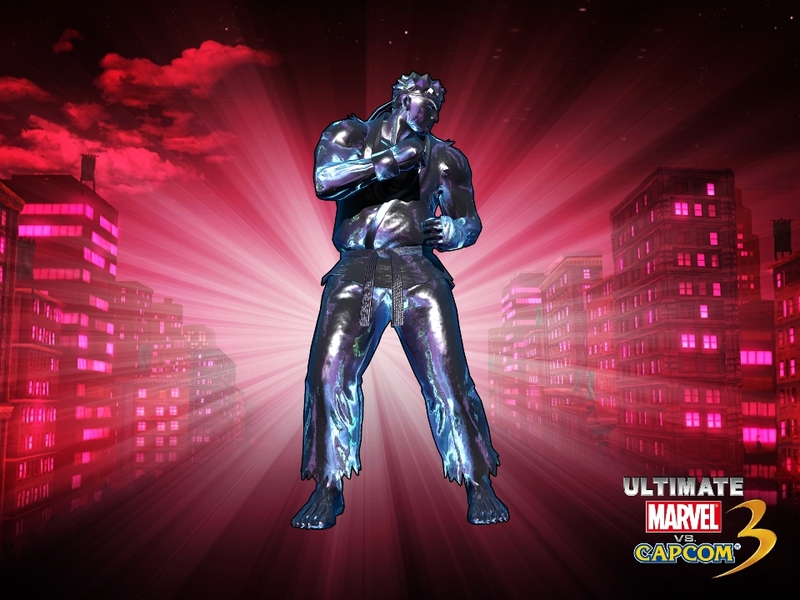 Ultimate Marvel vs. Capcom 3 takes the epic battle to all new heights with 12 new characters from the Marvel and Capcom universes, a refined fighting system, eight new stages and new modes. 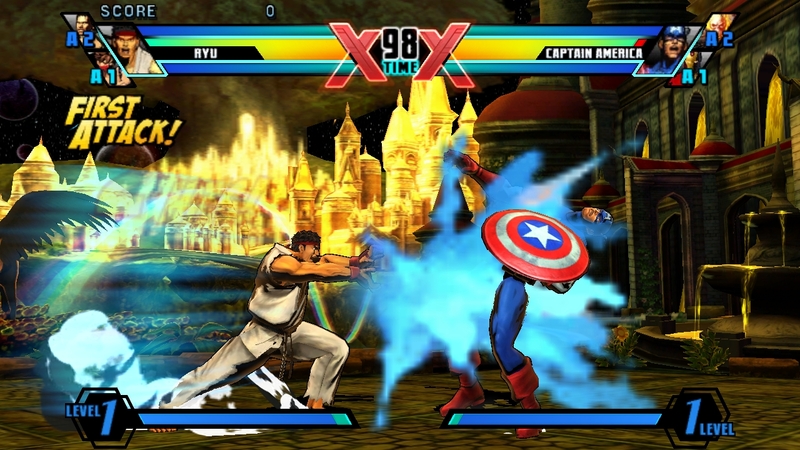 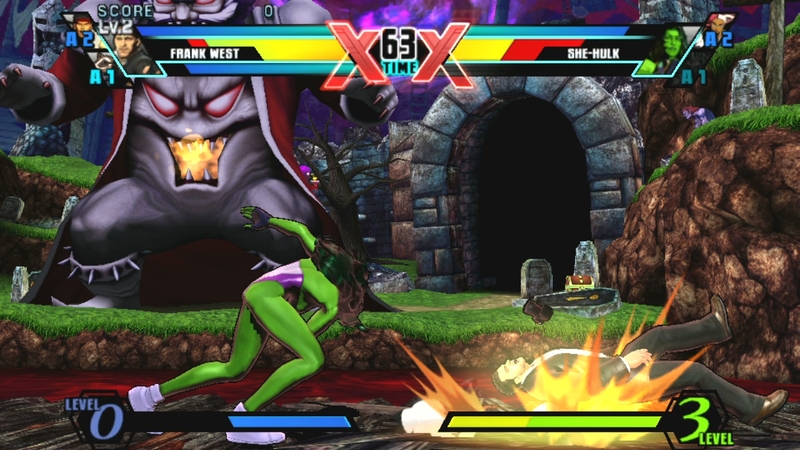 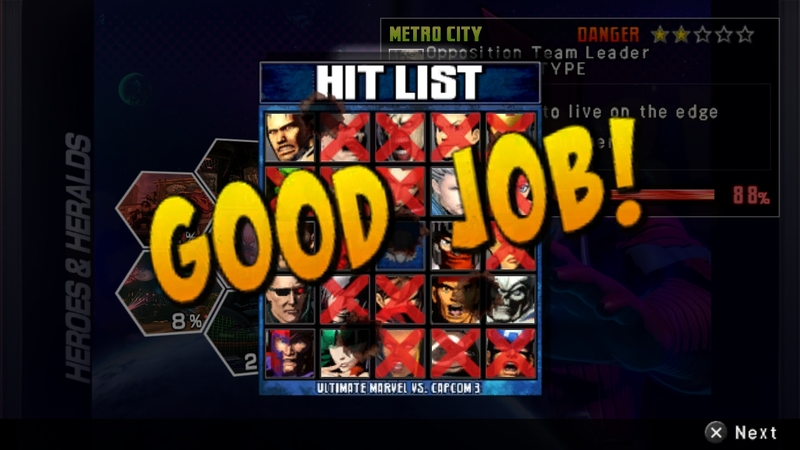 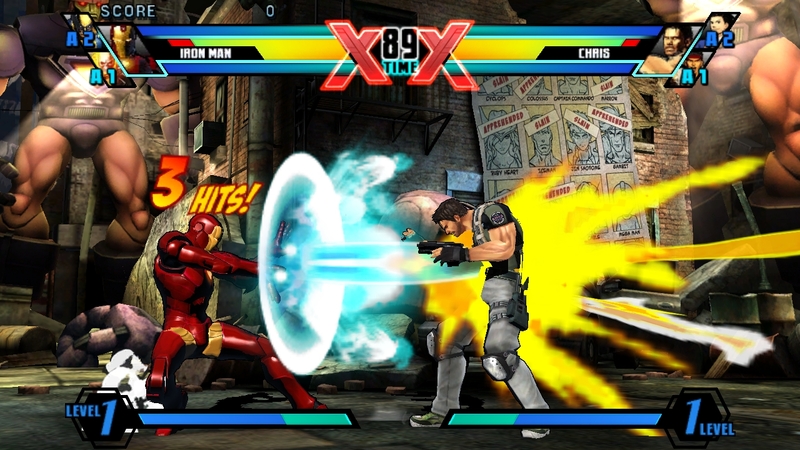 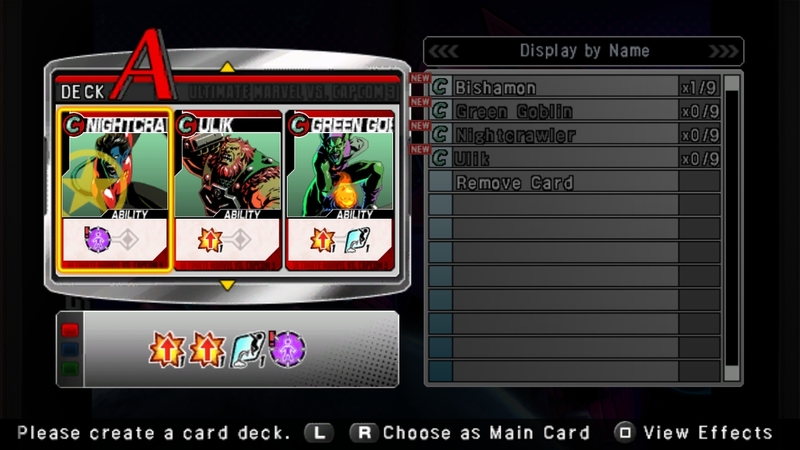 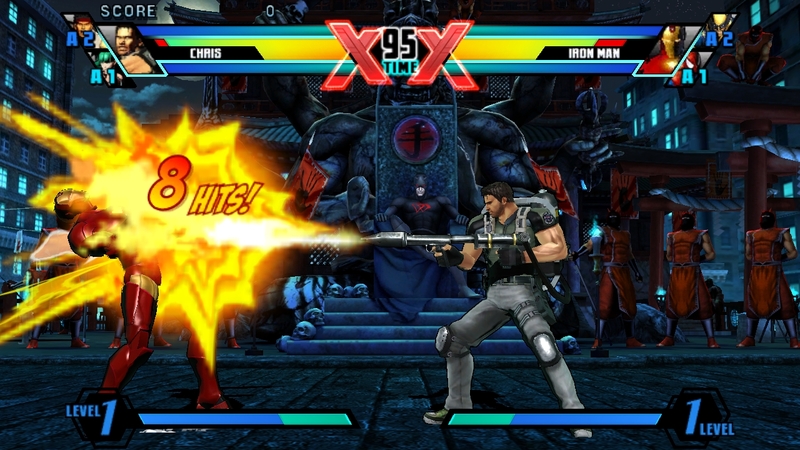 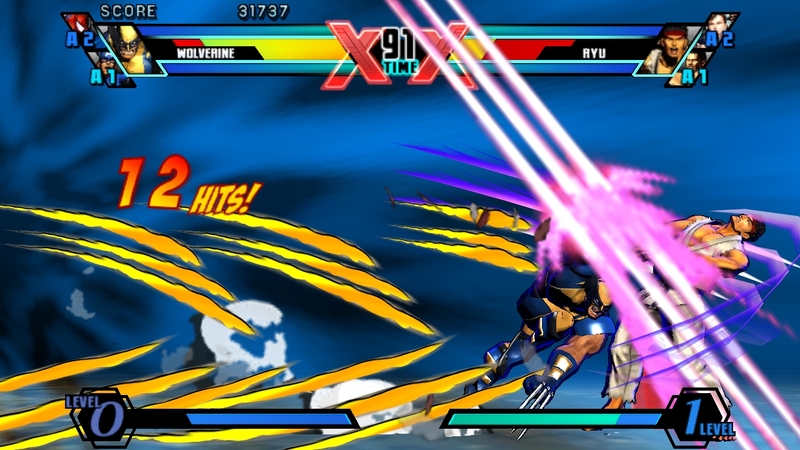 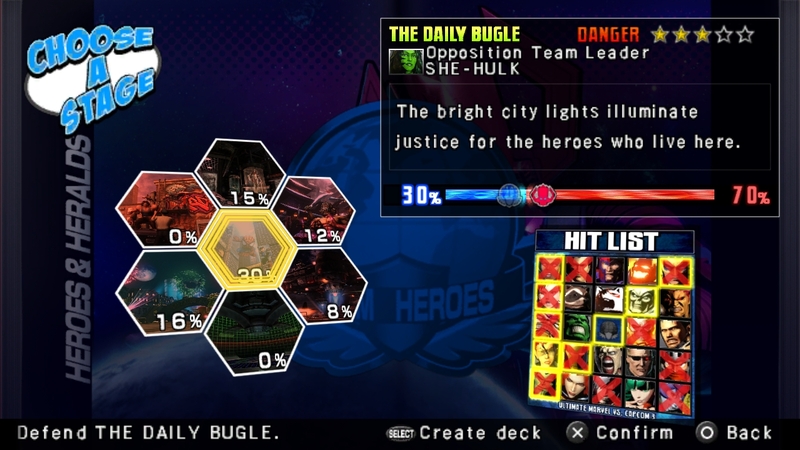 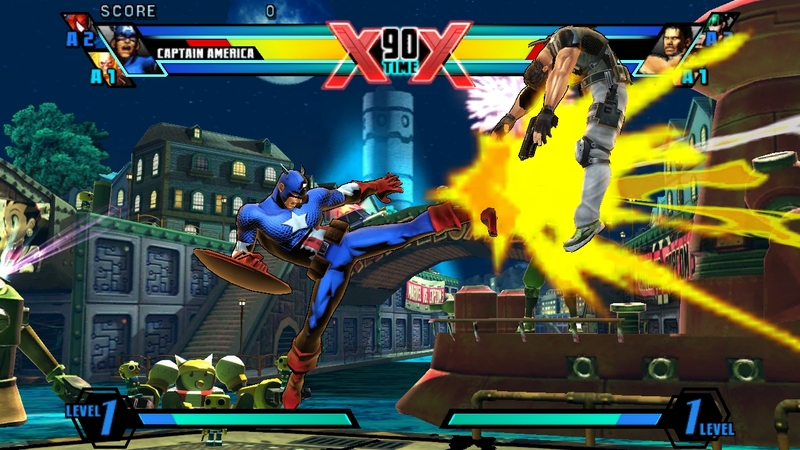 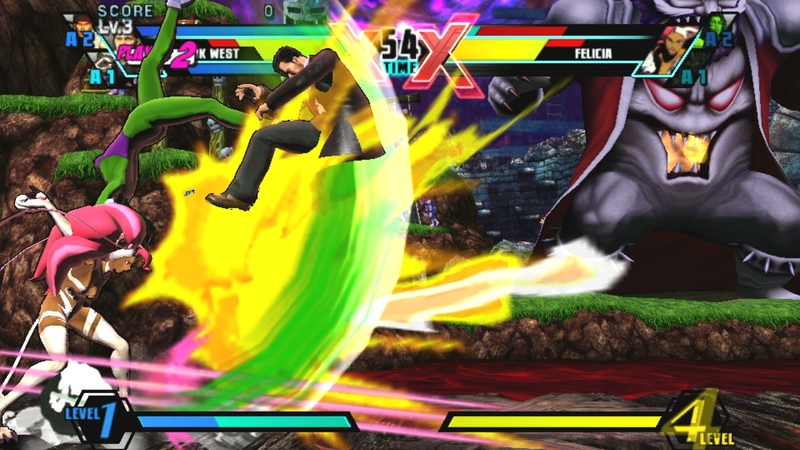 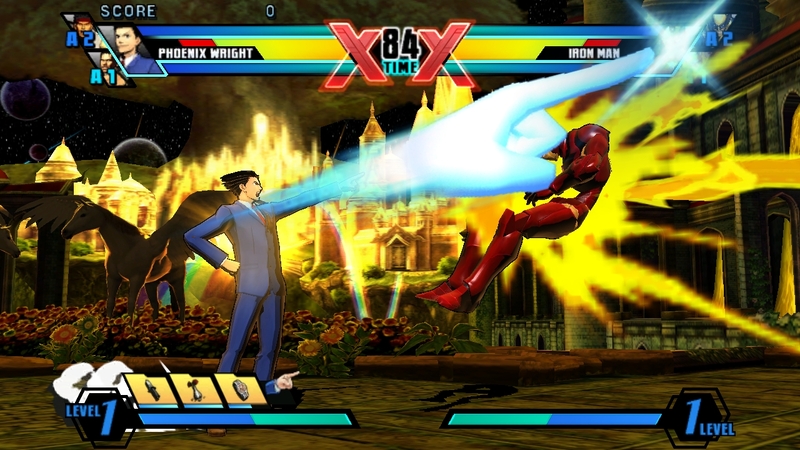 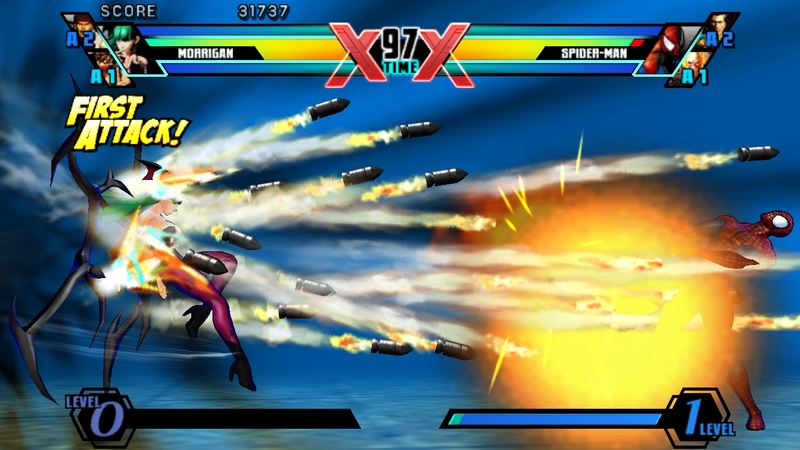 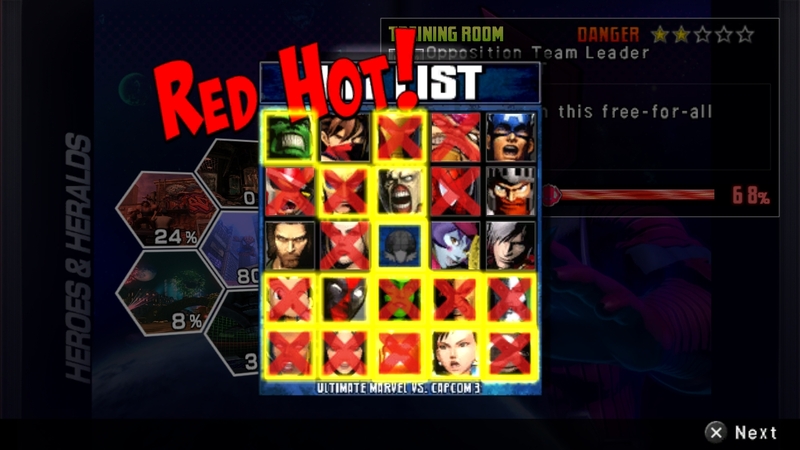 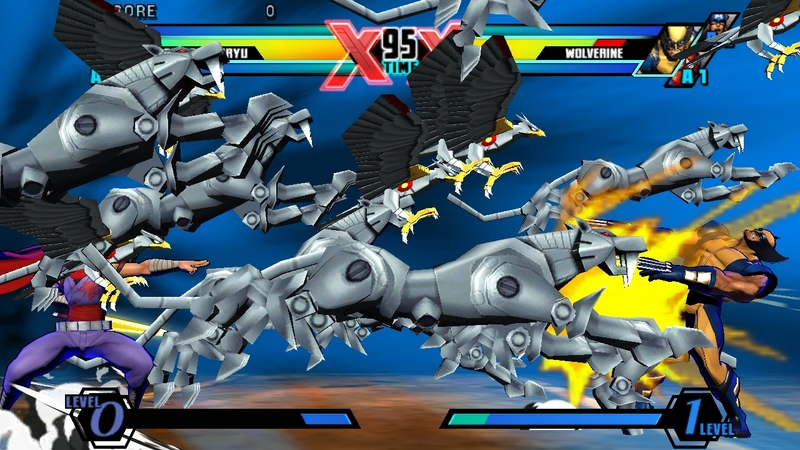 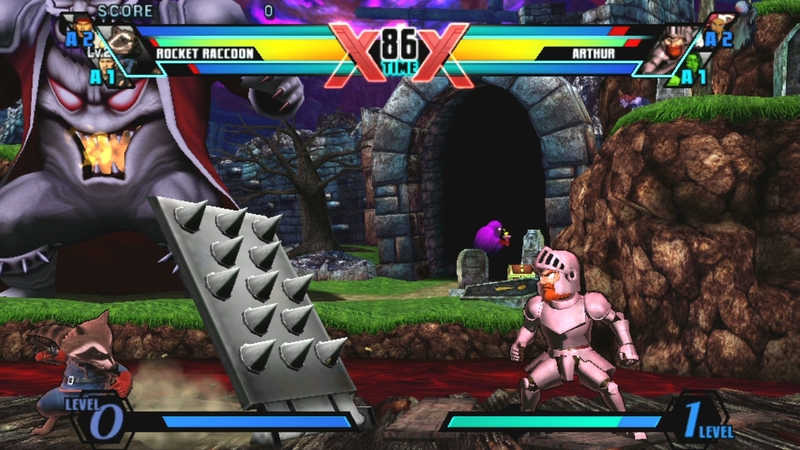 The PS Vita edition of Ultimate Marvel vs. Capcom 3 builds upon the console experience, complete with all modes from the console version including Heroes & Heralds mode, plus new features designed specifically for the PlayStation Vita. 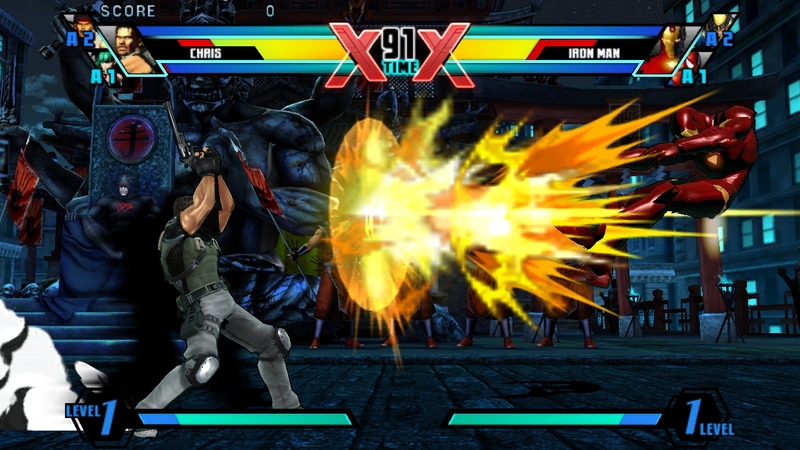 The PS Vita version features online and local multiplayer, touch screen functionality, NEAR support and everything you would find in the PS3 version. 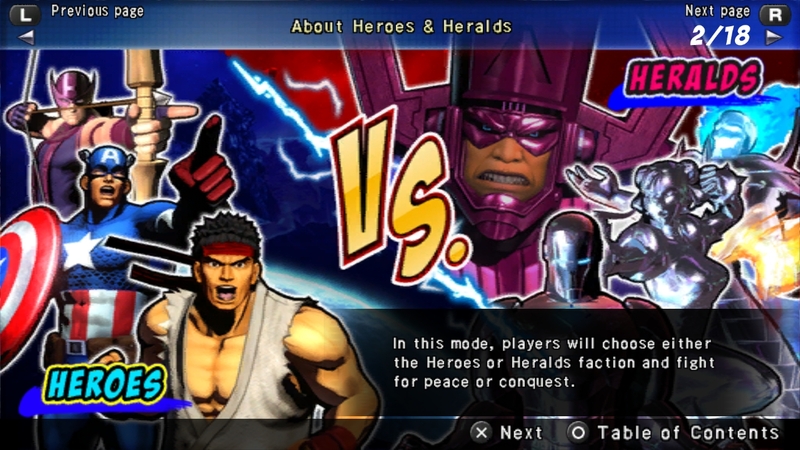 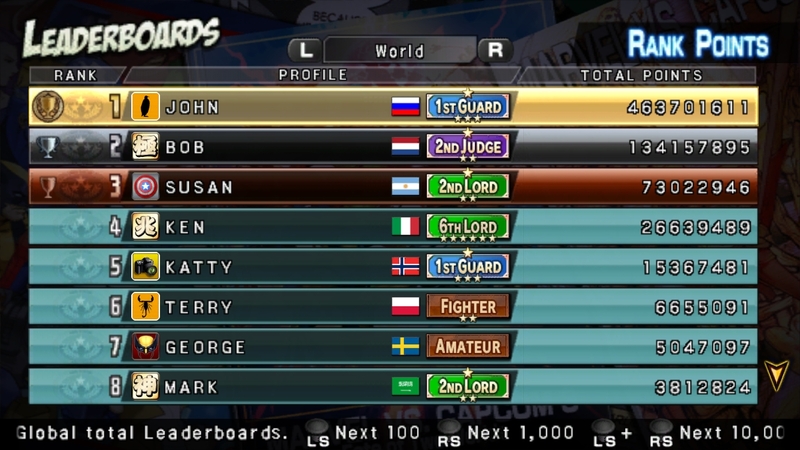 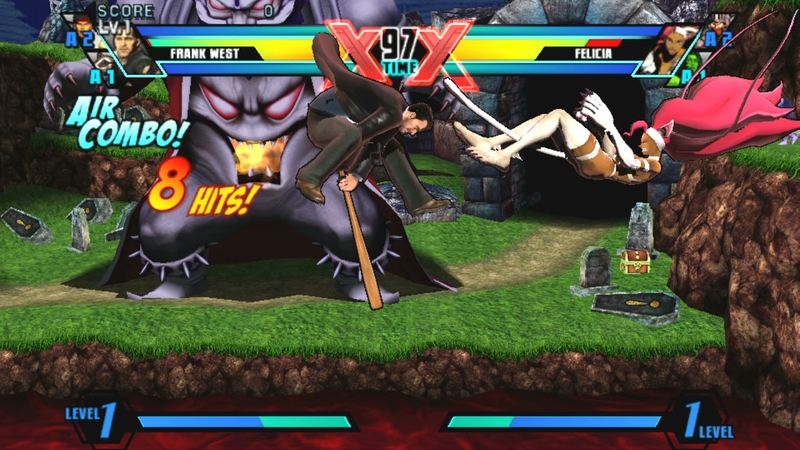 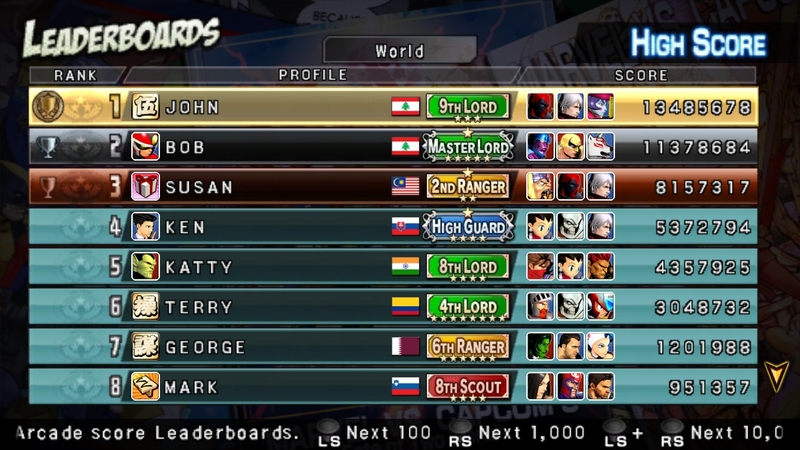 In addition, the PS Vita version includes a Spectator Mode and Replay function that allows players to watch or share exciting matches over wi-fi. PS Vita exclusive Gold Herald color options are also available for the characters. 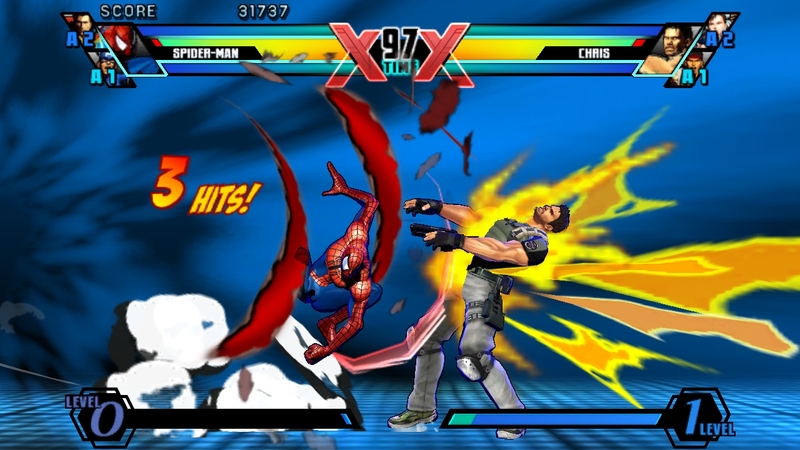 As an integrated option, gamers can use the PS Vita as the “Ultimate Controller” to play the PS3 version of the game. 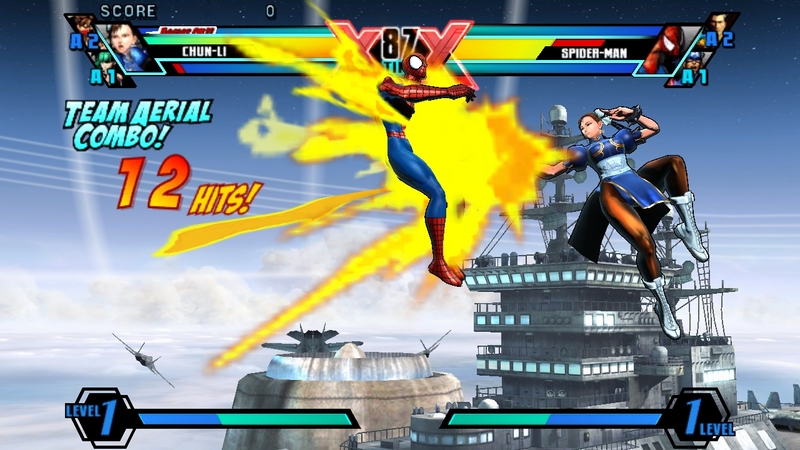 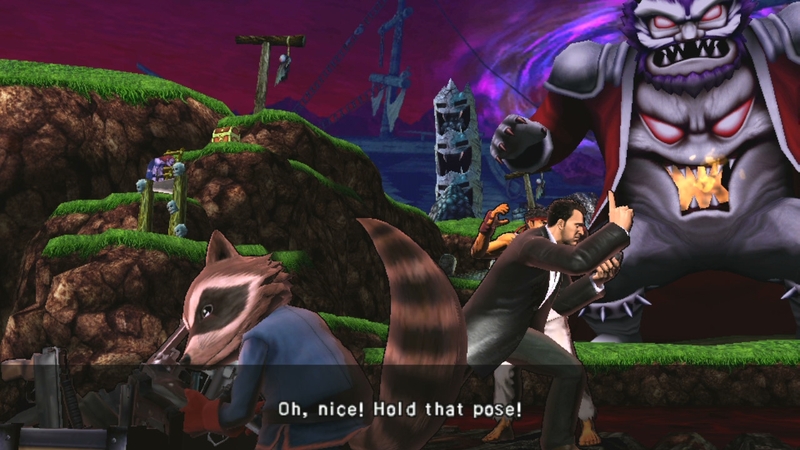 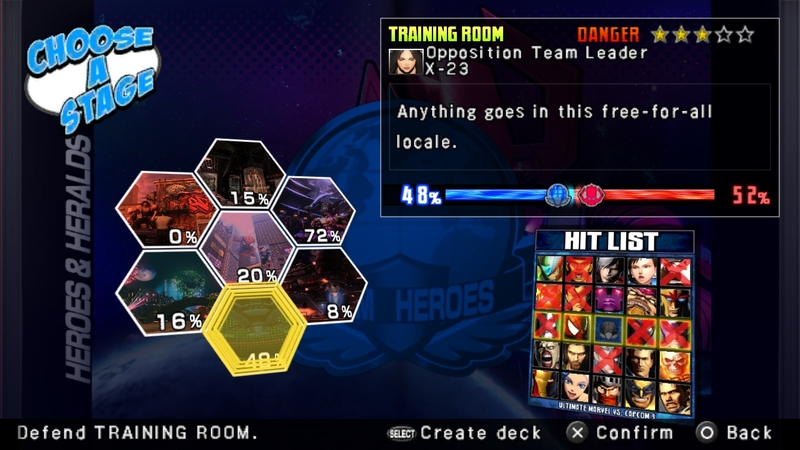 Ultimate Marvel vs. Capcom 3 for the PS Vita is rated T for Teen by the ESRB and carries a low MSRP of $39.99. 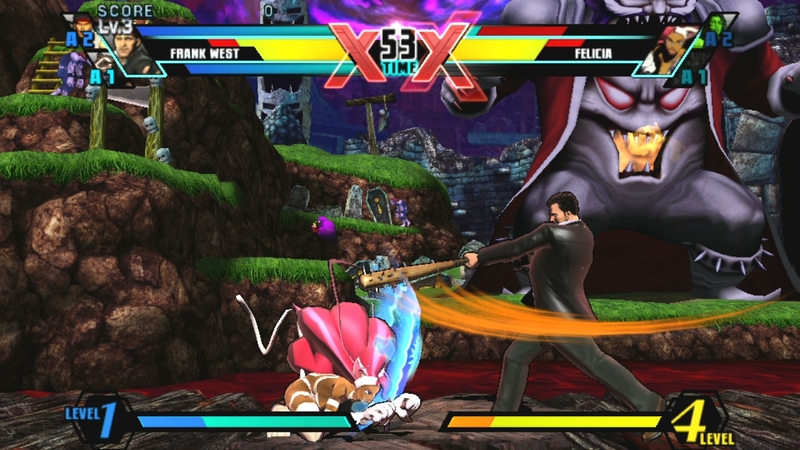 As a launch title for the PlayStation Vita system, the game will be available alongside the PS Vita First Edition bundle on February 15, 2012. 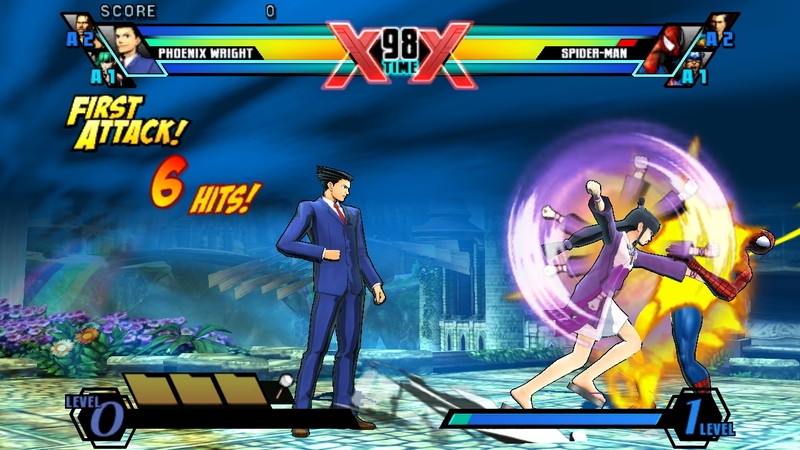 The regular launch date for the PS Vita system is February 22, 2012. 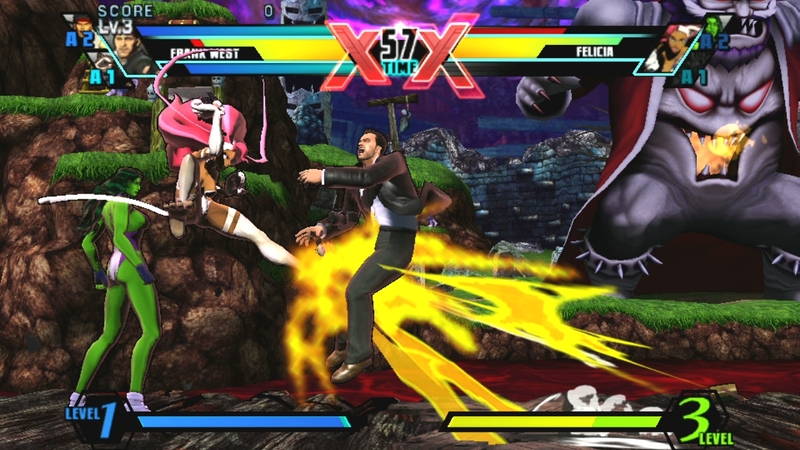 The game is also currently available for PS3 and X360.